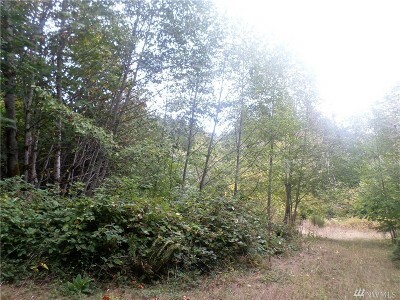 Nestled in the foothills of the Olympic Mountains, four parcels combined to give you over an acre of property so that you can enjoy the peace and quiet of the Olympic region! 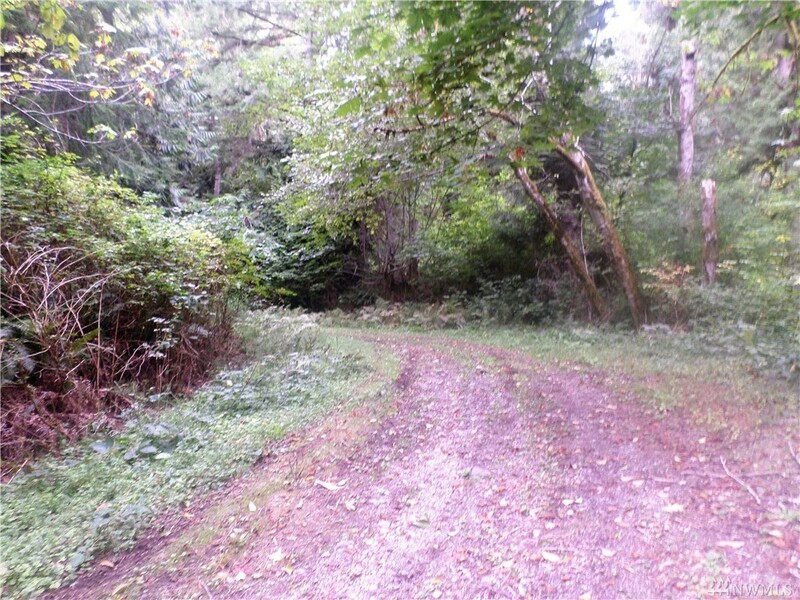 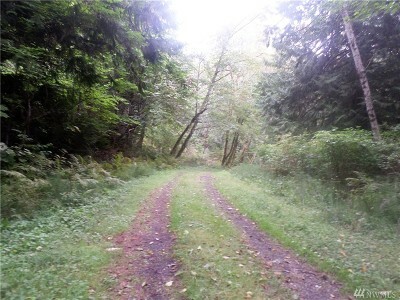 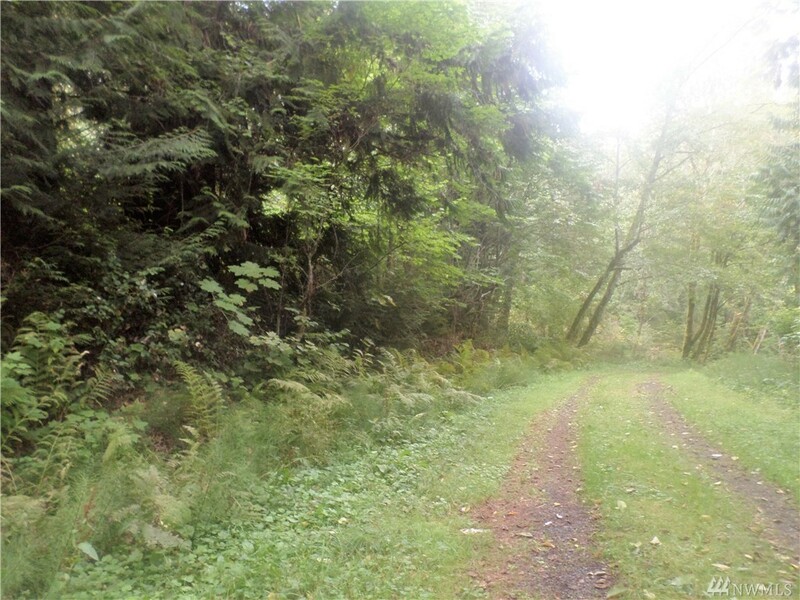 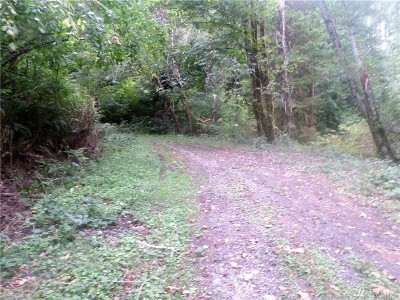 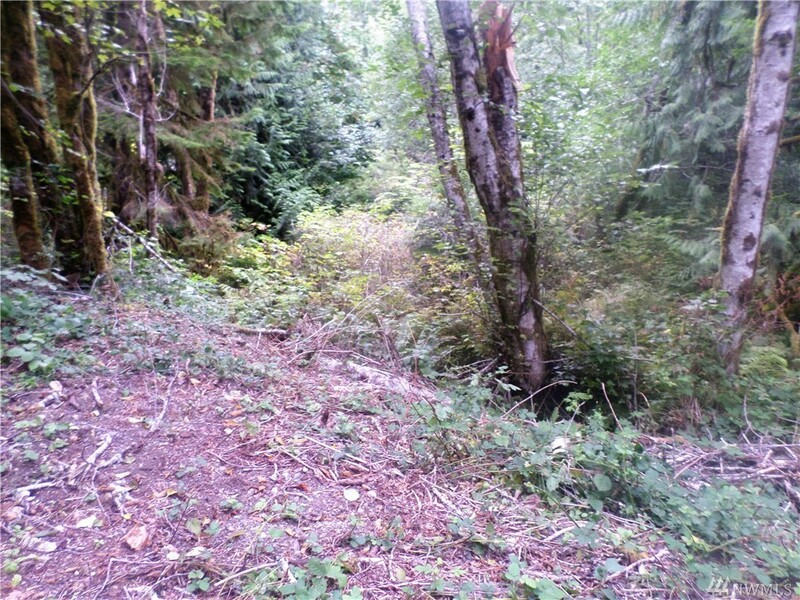 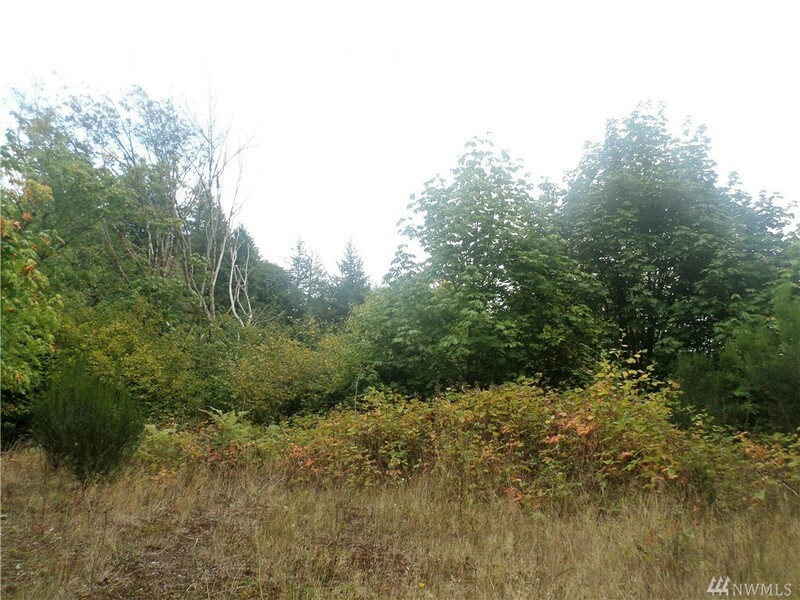 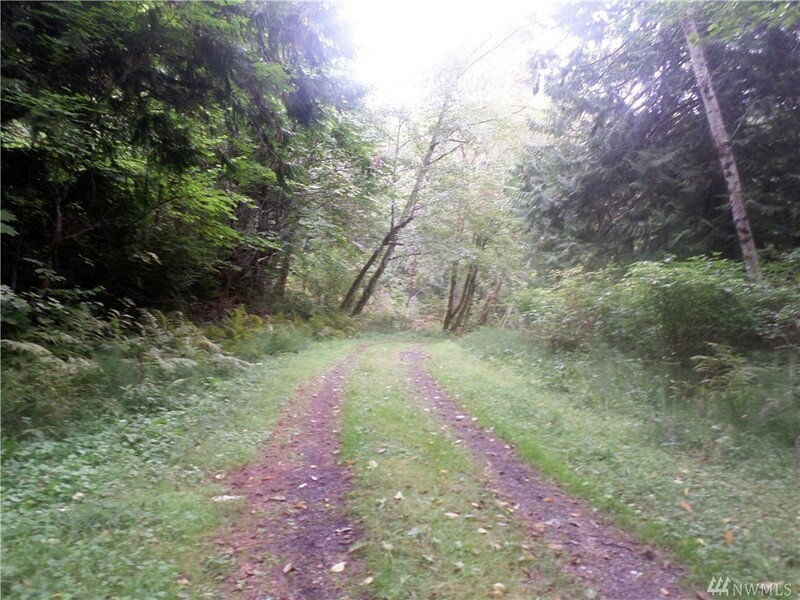 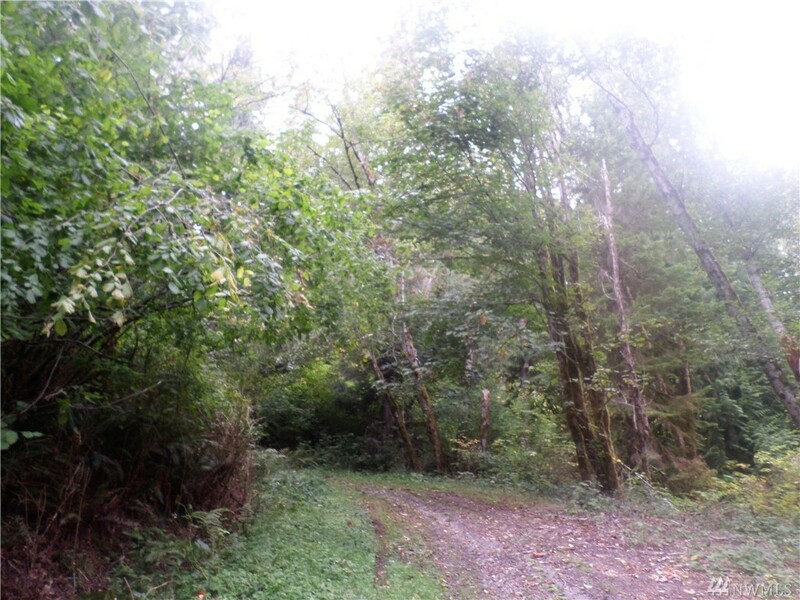 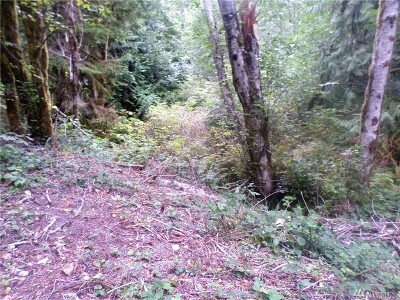 Secluded location across from highway 101 and Hood Canal, perfect for camping or a more permanent residence. 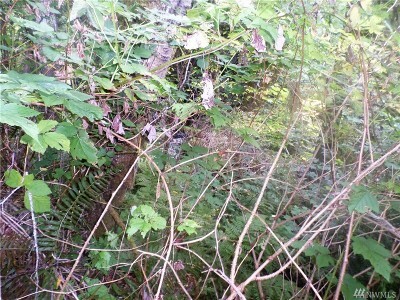 Minutes away from Hoodsport as well public tidelands across Hwy 101. 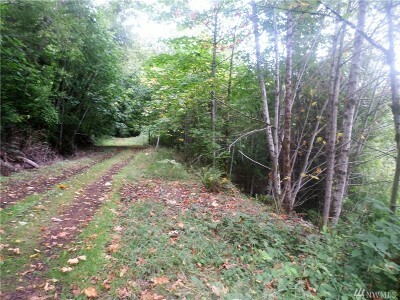 Also includes parcels: 323165000019, 323165000020 & 323165000021.